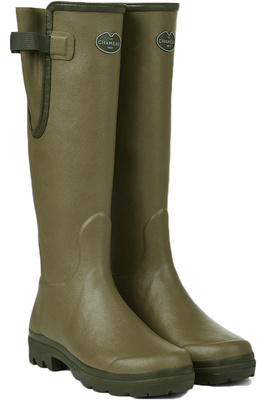 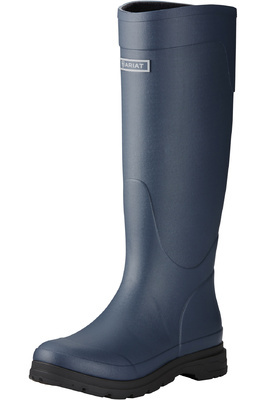 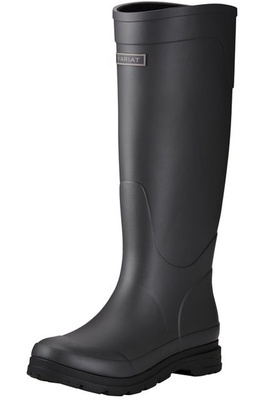 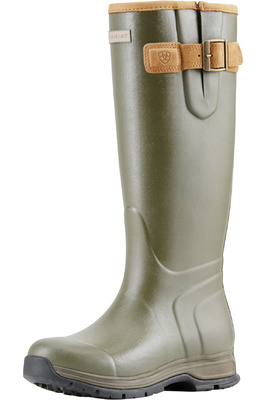 Wellingtons keep your feet clean and dry all year round. 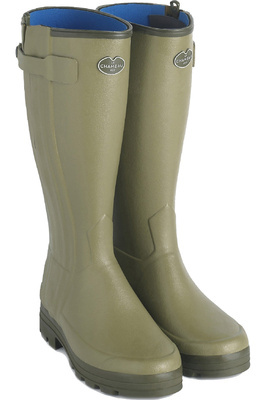 Choose from our collection of sturdy, non-slip durable wellies, perfect for taking part in your favourite country pursuits or a leisurely day spent down at the stables. 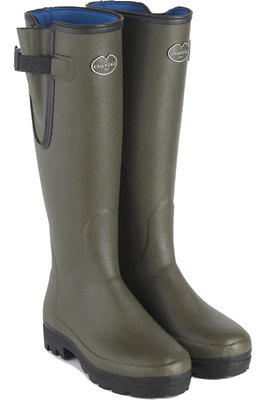 We stock the best performing footwear to make sure you get a top-notch product that lasts. 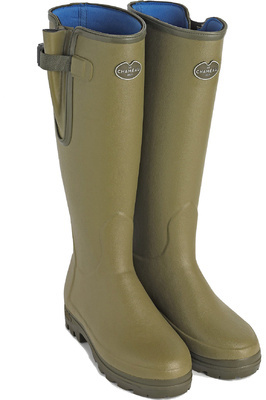 There is a wide range of colours and sizes so you get get a pair that’s right for you. 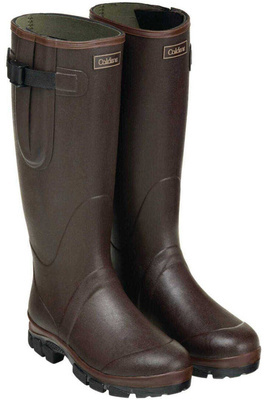 Choose from respected brands like Ariat and Caldene.